Hosting for your Dolibarr website that just works. 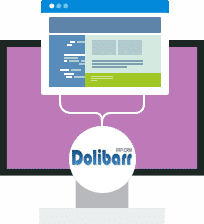 Servers optimized to give you the best Dolibarr experience possible. We’ll even install Dolibarr for you! We’ll move the Dolibarr site for you! Softaculous auto-installer – Install Dolibarr in just a few clicks. GD support – Needed for many Dolibarr plugins. Zend and Ioncube support – Needed for some Dolibarr plugins. Dolibarr ERP & CRM is a modern and easy to use web software to manage your business (contacts, invoices, orders, products, stocks, agenda, emailings, etc…). It’s an opensource and free software designed for small companies, foundations and freelances. You can install and use it as a standalone application, or online on a mutualized or dedicated server to use it from anywhere. 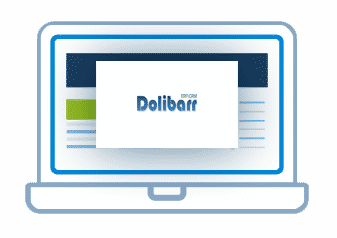 Dolibarr is also available on ready to use Cloud services. BuyHTTP is not affiliated with or endorsed by the Dolibarr project.